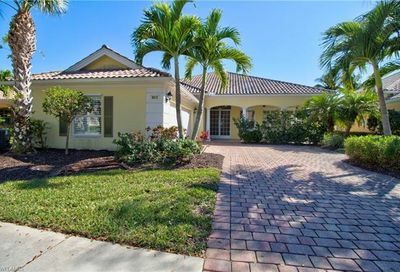 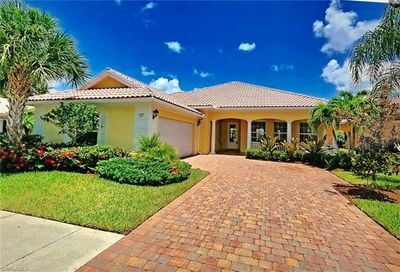 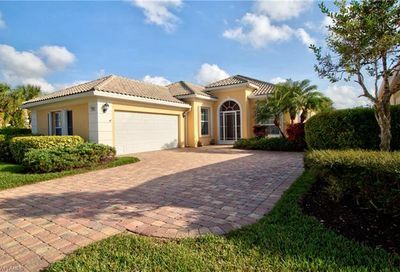 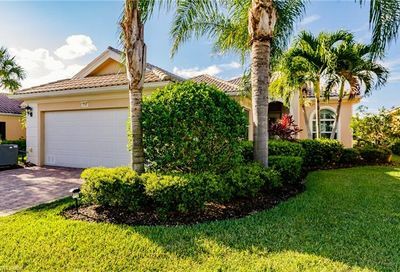 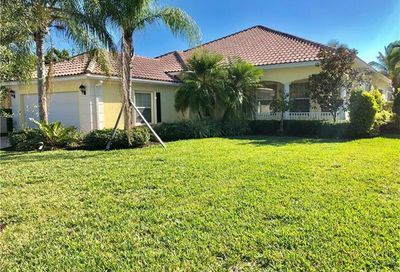 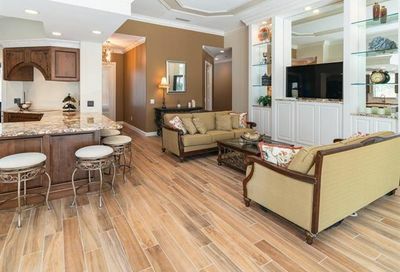 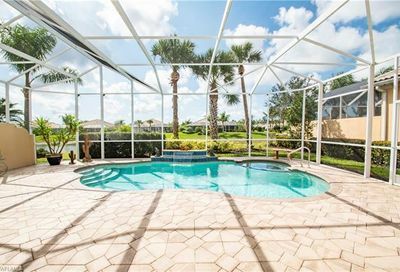 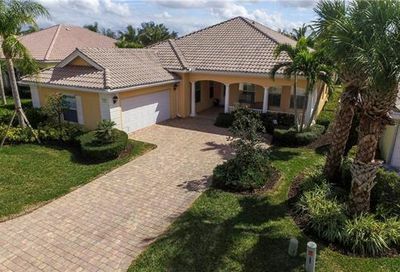 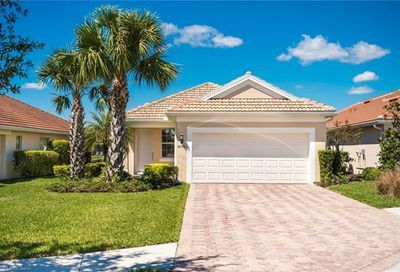 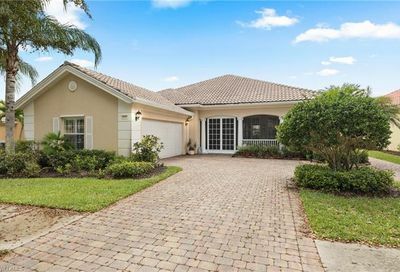 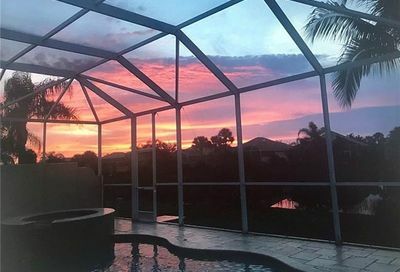 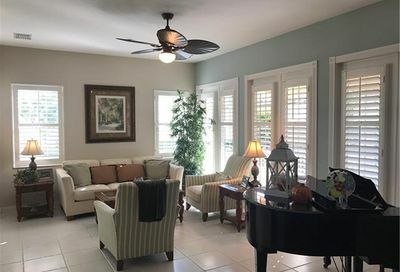 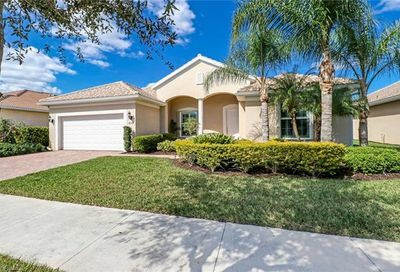 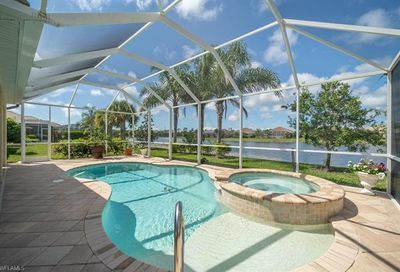 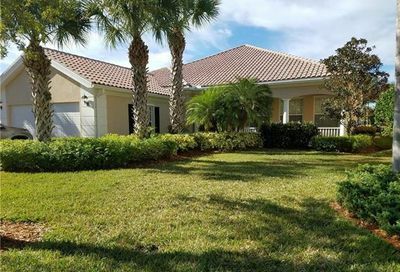 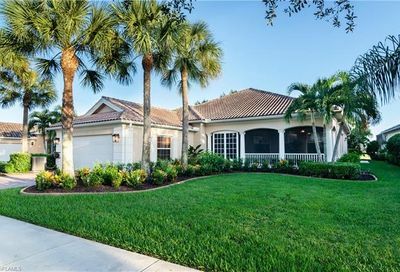 Verona Walk is located just north of Tamiami Trail off of Collier Boulevard and is merely minutes away from the beaches of Marco Island and downtown Naples. 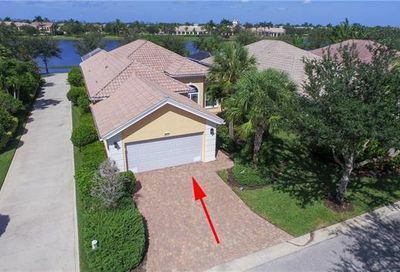 This community offers miles of walking paths along the waterways connected by bridges. 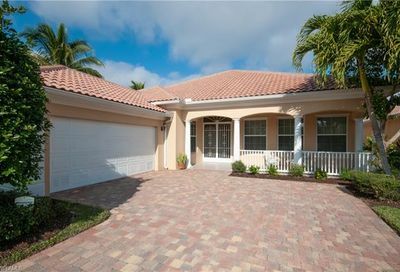 Built by DiVosta, providing solid construction and exceptional value. 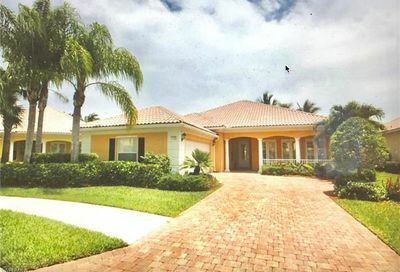 Verona Walk provides 24-hour guardhouse entry and a lakefront Town Center with many amenities.